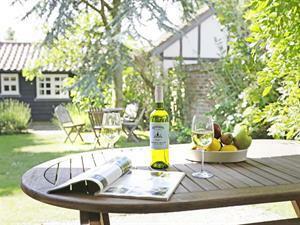 Caines Cottage is a great base for a relaxing holiday in the village of Westleton. There are good pubs in the village as well as easy access to the beach at Dunwich. 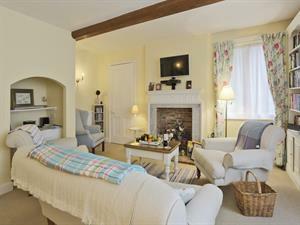 The Old Bakery is a well furnished holiday cottage located on the high street in Aldeburgh. Jasmine Cottage is a beautifully presented self catering holiday cottage situated just a short walk from the centre of Woodbridge. 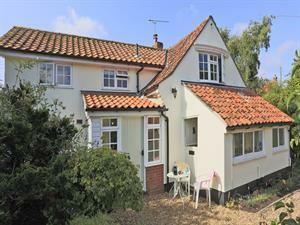 Micawbers is a fantastic self catering holiday cottage situated in the heart of Thorpeness. 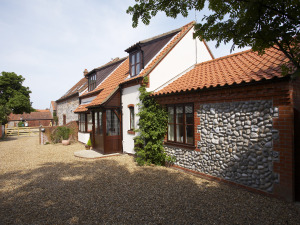 Rose Cottage is set in the wonderful location of St James' Green in Southwold and offers delightful accommodation for a Suffolk family holiday. 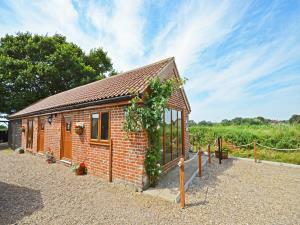 Willow Farm is an unusual property in the peaceful location of Eastbridge, closely located to Westleton, Middleton and Dunwich. 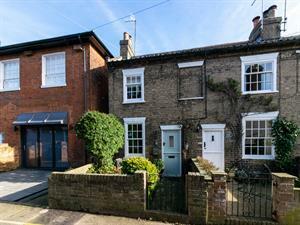 It has many period features including timber beams. 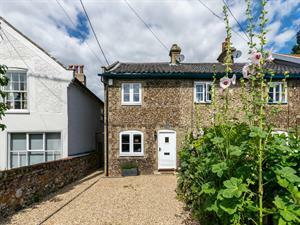 A newly refurbished property set in the heart of Southwold with the location being just minutes from the beach. 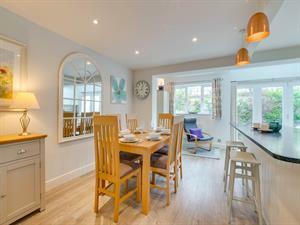 A traditional large family home offering great accommodation only a short walk form the beach and the hight street in Aldeburgh. 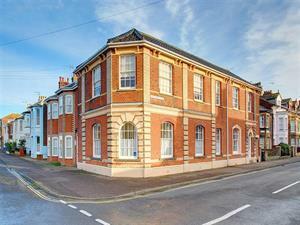 Palm House is a three storey Edwardian House located in a quiet position in Southwold. It is large with contemporary furnishings. 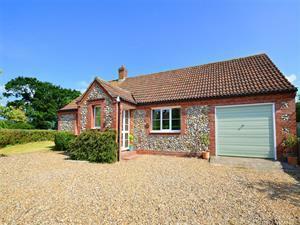 It is a good holiday choice for a family get together in this beautiful Suffolk town. 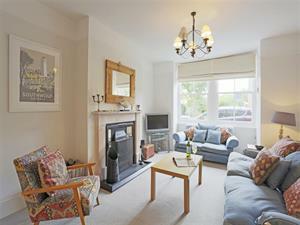 Stone's Throw is a ground floor apartment in a central location in Southwold. 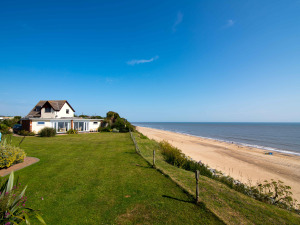 It has views of the Lighthouse and is closely located to the beach. The shops and pubs are all easy accessible too. 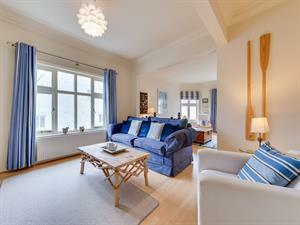 A semi-detached marina property in the pretty Broadland village of Horning, with its own private boat for hire during your stay. Marshmere is a great base for a multi-cultural holiday and the dog can come too! 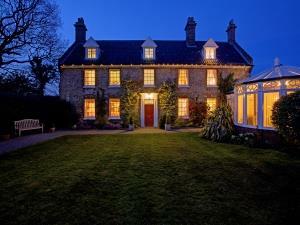 This is a delightful bunaglow in the pretty village of Langham. 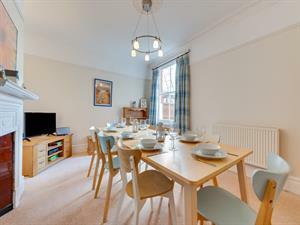 Stylishly decorated and furnished, with an enclosed garden, it is ideal for families or friends and just minutes from the Norfolk coast at Blakeney.